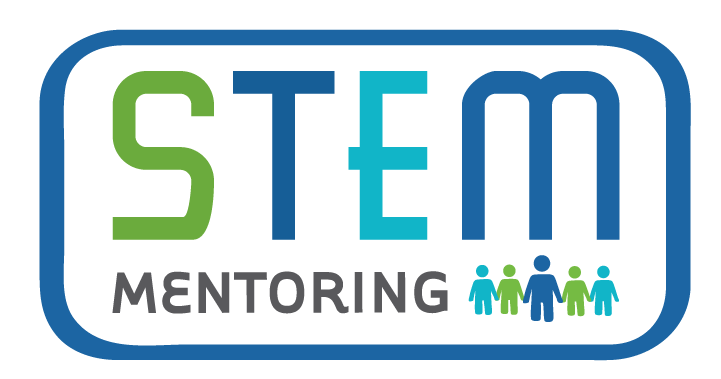 The overall goal of STEM Mentoring is to positively impact the social development and academic achievement of youth ages 6-10. STEM Mentoring consists of fun, hands-on activities, group projects, and multimedia connections that engage mentors and mentees in a variety of STEM topics, with a particular focus on conservation. Through weekly group mentoring sessions and additional STEM enrichment activities, youth are exposed to inspiring scientists, engineers, and conservationists, who represent a variety of careers and education pathways. By providing consistent, high-quality, STEM-focused mentoring experiences, STEM Mentoring encourages a reduction in high-risk behaviors, improvement of academic success indicators, and an overall increase in knowledge of and interest in STEM topics and careers for participating youth.